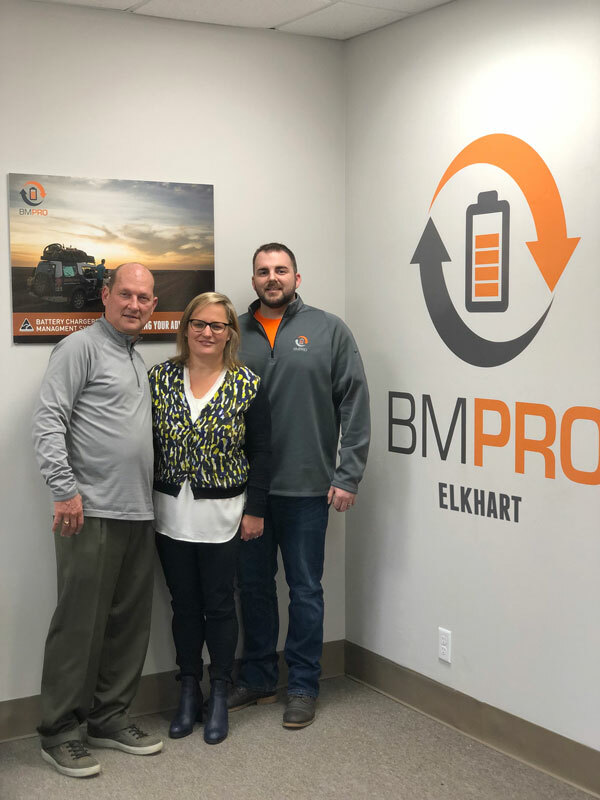 Australia’s largest supplier of control and management systems for the RV industry, BMPRO, opens an office and warehouse in Elkhart, Indiana. For over a decade, BMPRO has provided Australia’s RV users with the freedom to relax while on holiday, with its system that manages and controls all the RV’s features. Throughout 2018, BMPRO showed their commitment to investing in the US market by regular visits and dialogue with RV manufacturers introducing the RVMaster. Elkhart, Indiana is the hub area for the RV industry and BMPRO is excited to be at its heart. 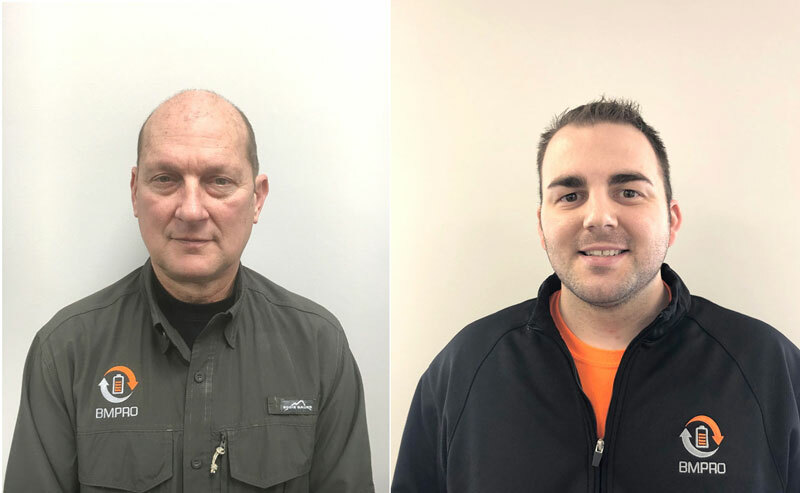 Two staff members are already on site, Kris Volheim as Sales Manager, and Scott Hunter as Systems Integration Engineer. Plans to grow the team over the next six months are in place with support and regular visits from Head Office in Melbourne, Australia. Scott Hunter was born and raised in Elkhart and is a Staff Sergeant in the US Air Force with over nine years’ service. He holds a degree in applied sciences, and is excited about being an integral part of a growing company in his home town. With over fifty years manufacturing experience of OEM power and switching solution, BMPRO has the expertise and customer service to provide the US RV market with a product relevant for US requirements. The warehouse and staff further highlight BMPRO’s commitment to the US market and its passion for enhancing and building on their expertise in control and power management systems.